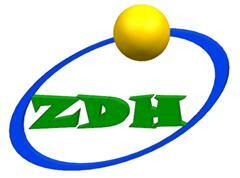 Product categories of Assembly Table With Aluminum, we are specialized manufacturers from China, Assembly Table With Aluminum, Aluminum Esd Workbench suppliers/factory, wholesale high-quality products of Aluminum Esd Work Desk R & D and manufacturing, we have the perfect after-sales service and technical support. Look forward to your cooperation! Assembly Table with aluminum frame is our hot sale prodcuts in assembly table series. The frame of the Assembly Table With Aluminum is aluminum profiles. There are many models of the aluminum profiles for the assembly table with aluminum, like 40*40, 40*60... 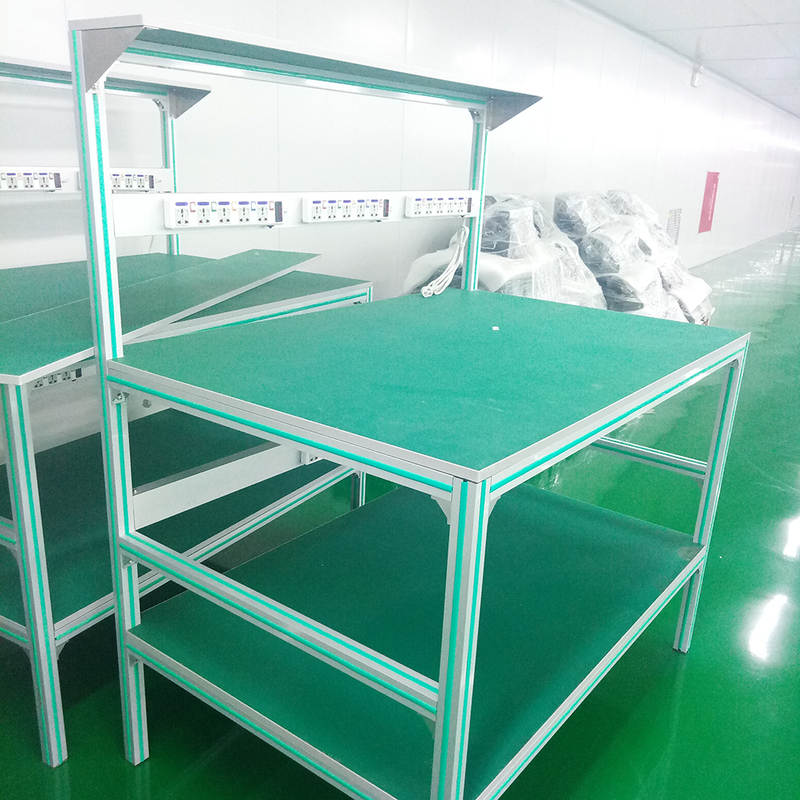 The table top of the assembly table with aluminum frame is polywood with ESD PVC cover or the stainless steel sheet. The assembly table with aluminum can be designed with castors, then the assembly table can be moved by manual easily. The size of the asssembly table with aluminum frame can be any dimensions you like. There is no MOQ for the assembly table with aluminum frame.